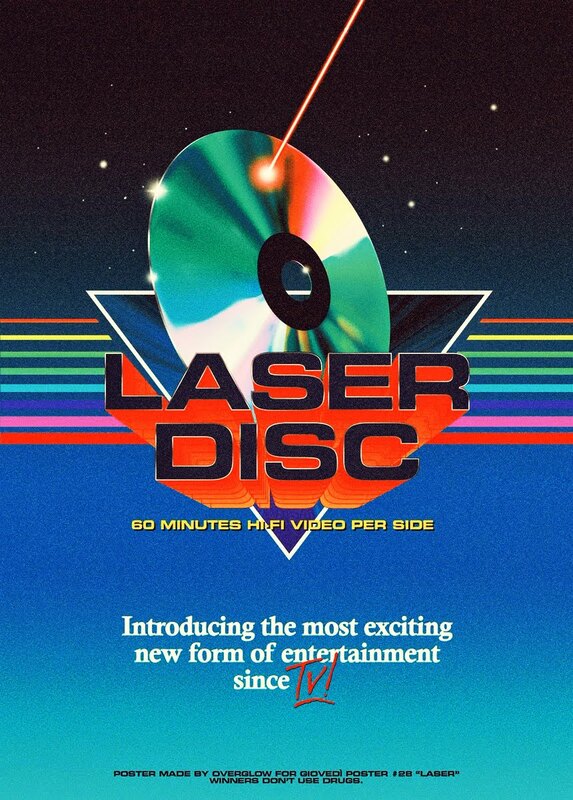 robotGEEK'S Cult Cinema: The Death of 'Superman Lives' Documentary has a trailer!! The Death of 'Superman Lives' Documentary has a trailer!! Remember way back almost a year ago when pictures and news started popping up about that Tim Burton directed/Kevin Smith penned/Nicolas Cage starring Superman project from the 90's that sounded so batshit insane that it was a wonder it ever even made it into the development phase? Well as we all know now, it fell apart before it ever began shooting and probably for good reason. While it sounded like such an odd concept, I still find it a fascinating one and I almost wish they'd actually made it. Well Jon Schnepp has been putting together a documentary on that failed and doomed project using crowd-funding sources and it's almost complete and now we have a trailer!!! The feature-length documentary film about the unfinished “Superman Lives” film is nearing completion. In an effort to raise the finishing funds for The Death of ‘Superman Lives’: What Happened?, producer/director Jon Schnepp released a full trailer featuring plenty of footage from the original film’s early production, as well as interviews with almost everyone involved in the film, except for its roster of actors. Director Tim Burton and original screenwriter Kevin Smith were joined on screen by many people involved behind the scenes on Superman Lives, including producer Lorenzo di Bonaventura, production designer Rick Heinrichs, screenwriter Wesley Strick, costume designer Colleen Atwood, special effects supervisor Steve Johnson, storyboard artist Tim Burgard, and associate producer Derek Frey. In the trailer, they talked about the unique take on the character they were hoping to explore, emphasizing his alien nature. But the story ofSuperman Lives is just one of many permutations in the Superman film saga over the span of a decade beginning in the mid-1990s. Smith pitched his original outline in 1996, and it would be ten years of rewrites and false starts with the character before Superman Returns hit theaters. While Smith wanted eventual Batman Ben Affleck as Superman, things changed when Tim Burton signed on to direct. He had his own ideas, and before too long Nicolas Cage was involved. Other names attached to the film included Kevin Spacey (who would become Lex Luthor inSuperman Returns), Tim Allen, Courteney Cox, Chris Rock and Michael Keaton, who may or may not have reprised his role as Batman. 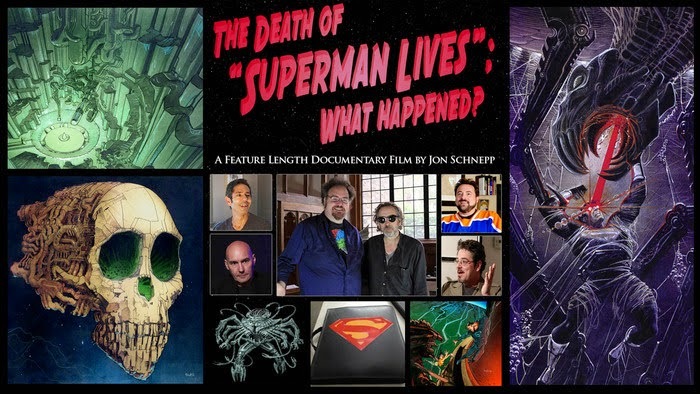 It’s clear from the trailer that Schnepp is passionate about digging into the meat of his story, gathering an impressive array of involved people to talk about what went right, what went wrong, and what they were hoping to accomplish in Superman Lives. He even had commentary provided by comic book professionals like Grant Morrison, Liam Sharp and Kerry Gammill, lending their expertise about the world of superheroes and the comic book community. Schnepp is attempting to raise $85,000 to complete post production on the film, via his crowd-funding page at FanBacked.com. The bulk of the film was completed after a prior successful prior crowd-funding effort. As a reward for contributing, Schnepp is offering things like posters, signed Blu-rays and DVDs, t-shirts, and even hand-made action figures, as well as a variety of producer credits. The post Unfinished Documentary About Unfinished Nicolas Cage Superman Movie Gets Trailer appeared first on TheWrap.